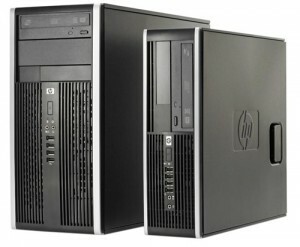 We sell quality HP and Acer desktop computers. Our computer selection is not based upon low price, but rather upon what we believe to be quality computers that will server your needs for years. There’s no junk software, no unnecessary bells or whistles, just good solid performance with industry standard features . We also can build computers specifically to your exact needs and desires. Our custom built systems are built using quality Intel processors and motherboards and and are all backed by excellent service and warranty coverage. You can call us to discuss your needs, or you can visit our configurator to begin building your custom system immediately! 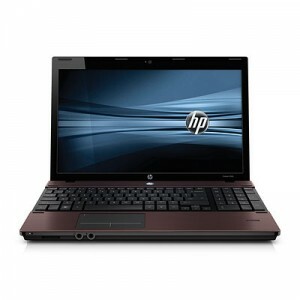 HP Notebook computers are top of the line in the consumer PC market today. We take care to make sure that we are providing you with quality notebooks. Again, no junk software, no unnecessary bells or whistles, only solid performance and industry standard features. You will be pleased with any notebook you purchase from us and we provide full service and support to all computers we sell, whether notebook or desktop.